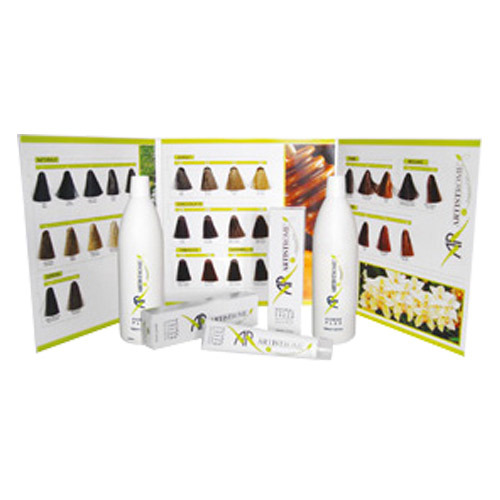 Multiple applications are possible with this innovative product : cover the first gray hair, brighten tone on tone effects create fashion hair bleached or treated. It is a tone on tone color based on fruit acids, whose main element is Papain, a substance with multiple emollient, nourishing and conditioning. A dedicated treatment to the skin and hair coloration that gives a firm and stable with beautiful refl with intense brightness and long life. Shades 34, in the families of NATURAL ASH, GOLDEN, CHOCOLATE, TOBACCO, CARAMEL, COPPER, MAHOGANY, RED, PURPLE. method of use : coloring cream NATURAL COLOR CREAM Free Ammonia is diluted with Color Activator Universal in the proportion 1 +1.5, ensuring optimum performance of the product.